Lot Size: 1818 sq. 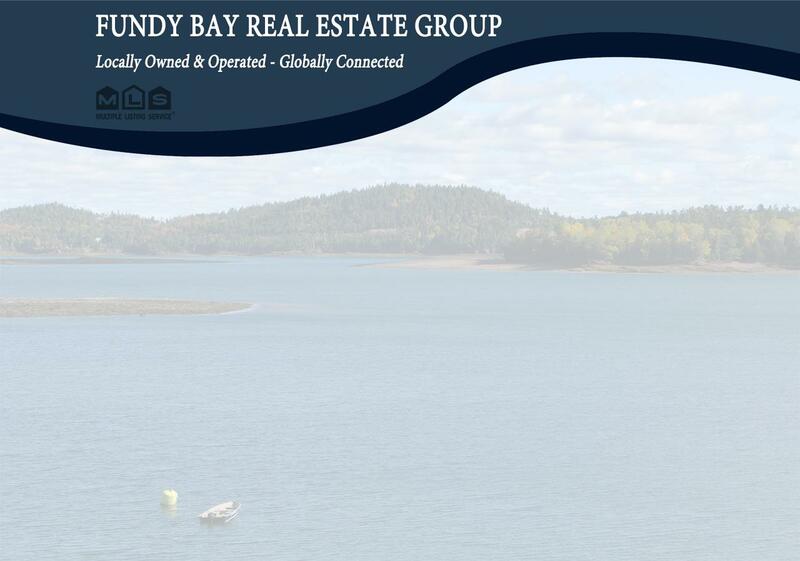 m.
Excellent building lot with view of the signature golf course and St. Andrews Harbour. Don't miss this great opportunity to have your dream home on this level and extra large lot.